According to a nationwide survey by LymeDisease.org, only 7% of chronic Lyme patients are diagnosed and treated within critical thirty-day window essential to cure. 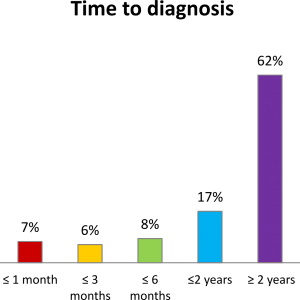 More than half wait two years or more for correct diagnosis. 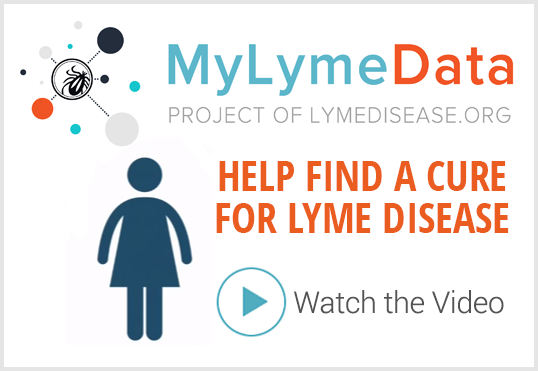 San Francisco, CA – May 28, 2015 –A nationwide survey by LymeDisease.org confirms that current methods used to diagnose and treat Lyme disease are often faulty and inadequate. The overwhelming response rate – over 6,000 respondents within six weeks – demonstrates the urgency of this issue within the Lyme community. Sixty-one per cent of those who responded to the survey by LymeDisease.org reported that it took more than two years for them to receive a correct diagnosis. Only 21% reported being correctly diagnosed within six months of symptom onset. Another problem is widespread misunderstanding of where Lyme can be contracted—all 50 states and more than 60 foreign countries. Almost half (47%) of survey respondents said their Lyme tests were delayed or denied because their physician did not believe the disease was found in their area. The study also found significant delays in treatment due to misdiagnosis. “Lyme disease is often called ‘the great imitator’ because it can mimic other diseases so closely,” says Lorraine Johnson, CEO of LymeDisease.org. The National Institute of Health estimates up to 20% of Lyme patients have symptoms that persist after short-term treatment. The LymeDisease.org study showed even higher numbers among those with chronic Lyme disease. Over 90% reported that their short-term treatment had failed, resulting in chronic illness, which can have a huge impact on quality of life. Of those with chronic Lyme, 73% rated their current quality of life as fair or poor and 42% reported they had to quit working because of Lyme. “This disease has cost me my life, my finances, my ability to contribute to society,” said one 35-year-old female respondent. About Lyme disease: Lyme disease is a bacterial infection primarily transmitted by ticks. It is found throughout the United States, as well as in more than sixty other countries. Untreated Lyme disease can result in neurological disorders, crippling muscle and joint pain, heart conditions, disabling fatigue, and psychological disorders. Even when Lyme disease is caught early and treated with a short course of antibiotics, debilitating symptoms can persist and require additional longer-term treatment. The Centers for Disease Control and Prevention estimates that 300,000 people are diagnosed with Lyme disease in the US every year. Lyme disease affects people of all ages and the CDC notes it is most common in children, older adults, and those who spend time in outdoor activities and have higher exposure to ticks. 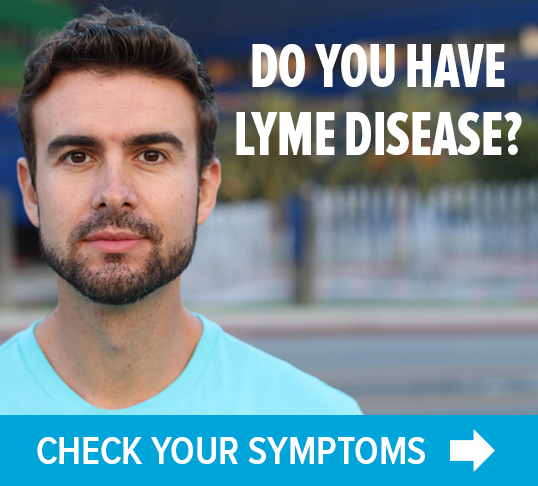 About Lymedisease.org: Since 1989, LymeDisease.org has advocated nationally for quality accessible healthcare for patients with Lyme and other tick-borne diseases. We are committed to shaping health policy through advocacy, legal and ethical analysis, education, physician training, and medical research. Our mission is to prevent Lyme disease, prevent early Lyme disease from becoming chronic, and to obtain access to care for patients with chronic Lyme disease. The LYME POLICY WONK blog is written by Lorraine Johnson, JD, MBA, who is the Chief Executive Officer of LymeDisease.org.You can contact her at lbjohnson@lymedisease.org. On Twitter, follow her @lymepolicywonk. I am trying to locate a lyme literate doctor in connecticut.My mother has lyme along with severe nerological issues. I contracted Lyme, Babesia and Erlichia living near Orlando, Florida 15 years ago and suffer from constant joint and muscle pain, brain fog, severe headaches, etc. to this very day. Is there any info on paralysis with late diagnosed Lymes Disease ?? Hello I am wondering if you know of any Lyme Specialist in Buffalo, New York or in Western New York? My 3year old son was just diagnosed yesterday and I want to be sure we are doing everything we can for him. Thank you! Ceres Nano Test is now available in CA, NY, and CO. It’s $400 out of pocket, but way more accurate. Google it. 2000 MG of vitamin c, along with 5 drops liquid stevia when doing the doxycyclin. German study concluded this to be more affective.